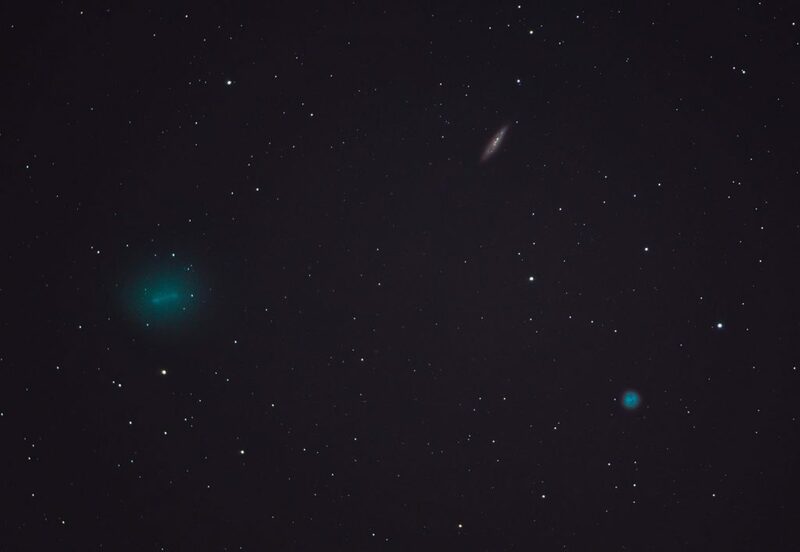 The latest article in the Upstate NY Stargazing series, “Upstate NY Stargazing in April: Comet Hunting and the Lyrid Meteor Shower,” has just been posted to newyorkupstate.com and syracuse.com. * We extend last month’s discussion of Messier Objects by briefly discussing the objects Messier was most keen on finding – comets. Many thanks to Brad Loperfido for the kind reprint permissions of his excellent Comet 41P/Tuttle-Giacobini-Kresak et al. catch (below). 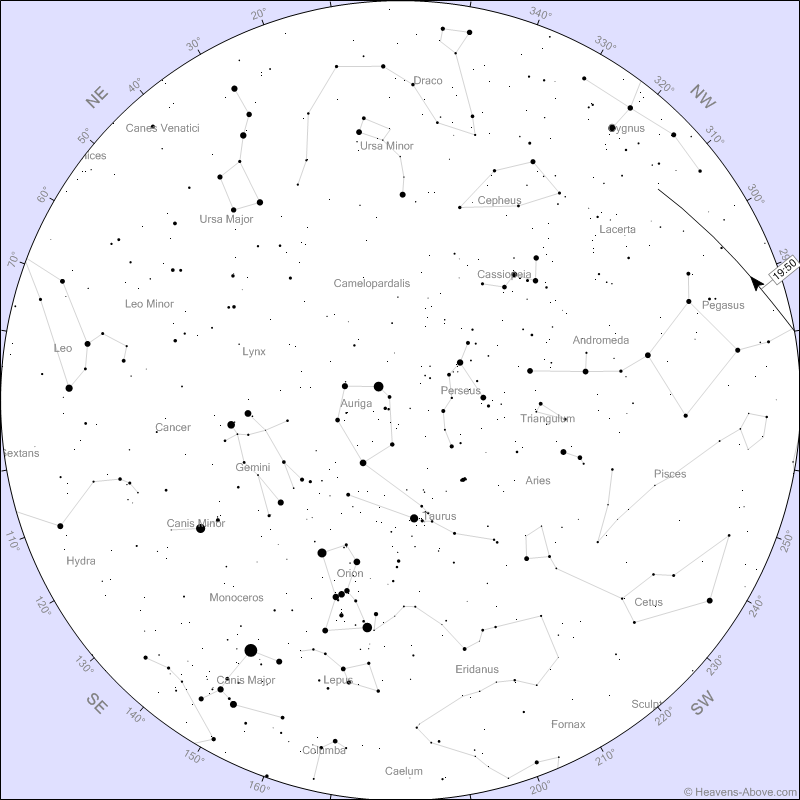 * We continue our look north with Ursa Minor, the second of six constellations that are always visible in the nighttime sky from our latitude (readers then can guess where the next four articles are headed). 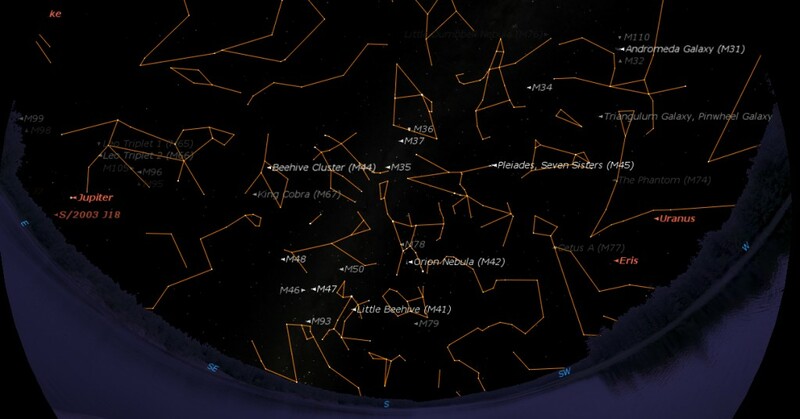 * This month, we await the Lyrid Meteor Shower, which peaks on the early morning of April 22nd. The Lyrids peak in the presence of a sliver of a waning crescent Moon – this is excellent news for observers annoyed by the many washed-out 2016 meteor showers, as the Moon will not be bright enough to dull bright Lyrid trails. Caption: The Lyrid Meteor Shower radiant, roughly between the bright star Vega and the southern elbow of Hercules. 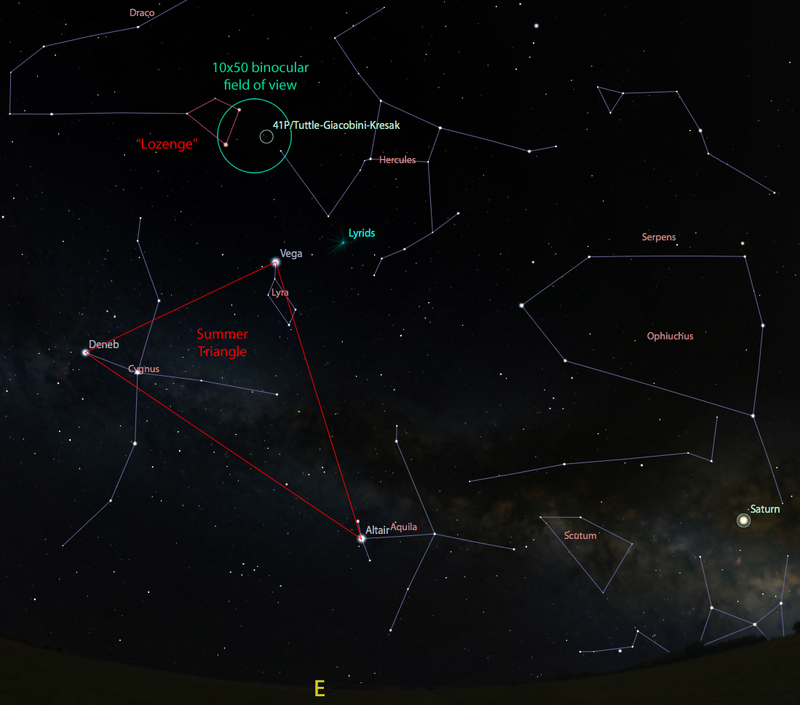 Pending the skies and brightness, you may even be able to see Comet 41P/Tuttle-Giacobini-Kresak between the head of Draco and arm of Hercules that night. Click for a larger view. 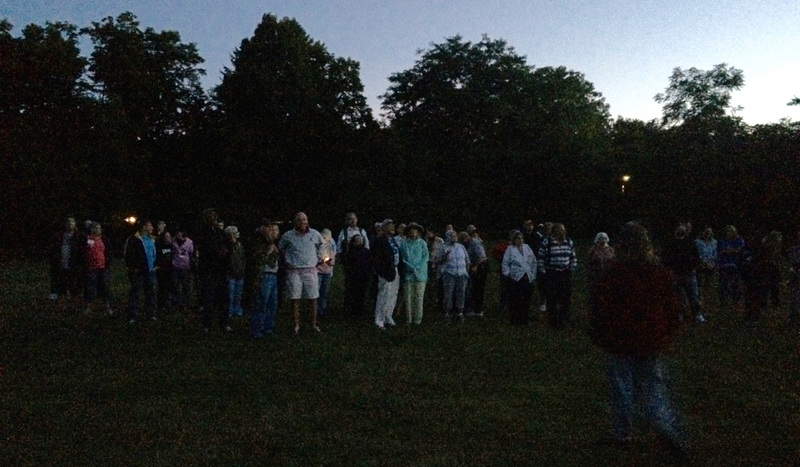 Bob Piekiel Hosting His Monthly New Moon Baltimore Woods Session Tonight, 5 February 2016, 7-9 p.m.
Tonight is looking reasonable enough to warrant trying to get at least one February observing session in. Pending any final weather update (by 5:00 p.m. tonight here and on the Facebook Page), Bob and I will be at Baltimore Woods Nature Center from 7 to 9 p.m. to enjoy some of the very best (and, to me, THE best) observing of the year. Not only is the Southern Sky full of some of the very best Messier Objects of the year (click on the image above, centering Orion at 9:00 p.m. for ease-of-orientation, for a larger view), but we’ll (hopefully) be treated to a sight of Comet Catalina, currently in the direction of Polaris. For those going out to look at the conditions around 6:00 p.m. – wait! 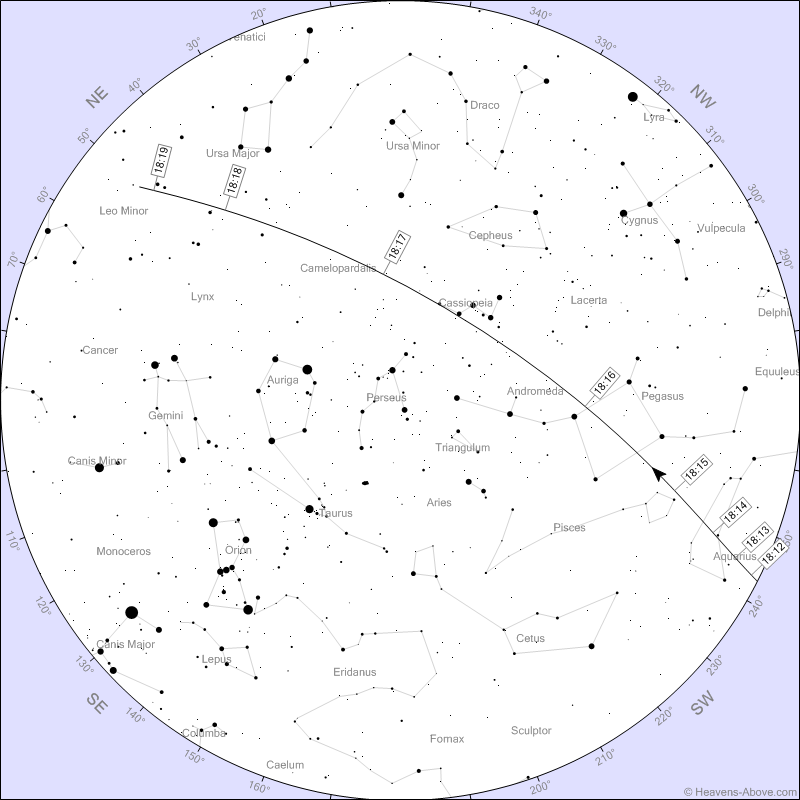 At 6:13 p.m., the ISS will be flying overhead and hitting mag. -3.1 (you can’t miss it! MAP #1 courtesy of heavens-above.com). Attendees will be treated to a second, dimmer fly-by at 7:51 p.m. (only mag. -0.4. MAP #2 courtesy of heavens-above.com). As with all Baltimore Woods events, they request that you RSVP for the event through their facility. Also note that Baltimore Woods is supported by hosting these events, so there is an associated fee for the event ($5 for BW members, $8 for non-BW-members). To RSVP, contact the BW office at (315) 673-1350 or info@baltimorewoods.org.